A bill that would review land use charge in Lagos state had gone through second reading on the floor of the state House of Assembly during plenary on Thursday, December 28, New Telegraph reports. The law tagged:“A Bill for A Law To Repeal The Land Use Charge Law 2001 and Enact Land Use Charge 2017 and For Connected Purposes” was subsequently committed to the House Ad-hoc Committee on Finance headed by Yinka Ogundimu representing Agege II. 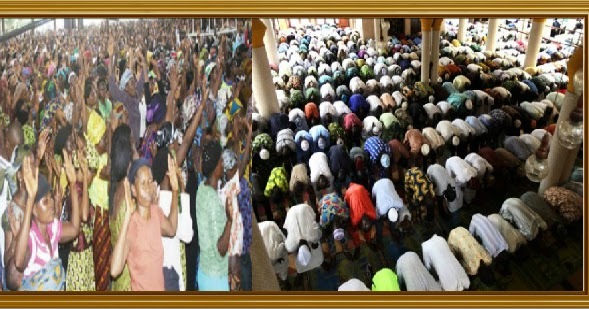 Hon Mudashiru Obasa, the speaker of the Lagos State House of Assembly, has said religious organisations will not be exempted from paying Land Use Charge to the government under a new bill the legislature is working upon. The legislature is working to replace the extant “Land Use Charge Law 2001” with the “Enact Land Use Charge 2017”. “On the issue of exemptions, we cannot exempt religious organisations because most of the worship centres are making money. “We could only exempt Non-Governmental Organisations”, said the Speaker. “Whatever tribunal that would be set up to deal with offenders should have the support of the government”, he further stated. Other members of the state legislature commented on the necessity of the bill, which aims at shoring up the state’ revenue. Sanai Agunbiade, the Majority Leader of the House, reportedly hailed the bill, and his colleague, Wasiu Eshinlokun-Sanni, the deputy speaker, stating its helpfulness to raising the state’s finance profile. Gbolahan Yishawu, who heads the Adhoc Committee on Budget and Economic Planning, decried why only about 300,000 houses were paying land use charge in a state with over two million houses.